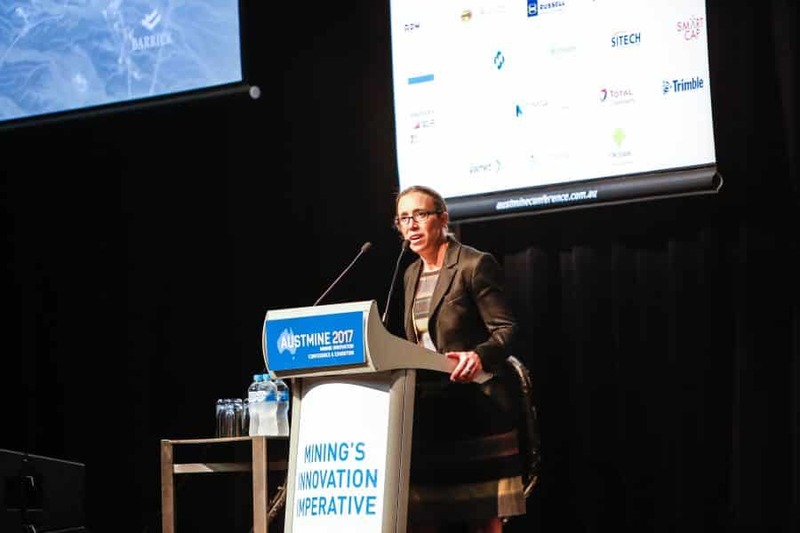 Barrick Gold’s Michelle Ash is at the forefront of an innovation revolution. 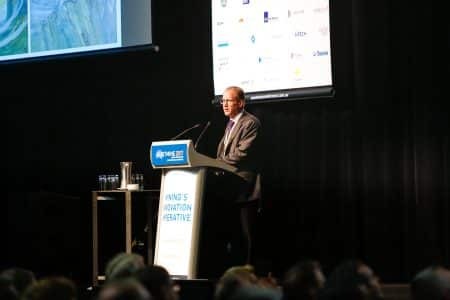 From embracing digital disruption to integrating innovation into all facets of the organisation, Barrick Gold is going ‘all in’ on technological innovation. 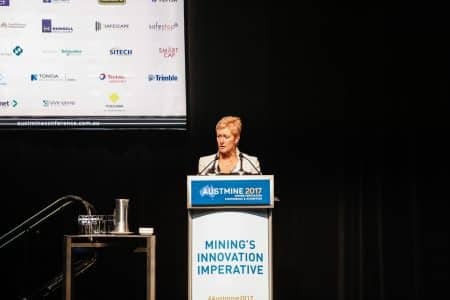 We caught up with Ms Ash ahead of her presentation at Austmine 2017 to understand why Barrick Gold is passionate about technological innovation. What is the Uberization of mining? Why Barrick Gold is embracing innovation outside the digital space. 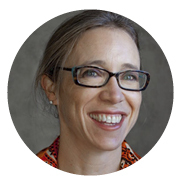 How does Barrick Gold energise and encourage people to be their most innovative?